Teledyne DALSA, a Teledyne Technologies company and a global leader in machine vision technology, will showcase its smart cameras and Vision Appliances in Booth 1128 at the Rockwell Automation Fair 2012, a two-day event featuring a wide variety of smart, safe and sustainable manufacturing solutions geared toward improving business profitability. Rockwell Automation Fair takes place from November 7-8, 2012 at the Pennsylvania Convention Center in Philadelphia, PA.
BOA Smart Camera - Highly integrated vision system specifically designed for factory floor automation. Complete with embedded application software, BOA offers manufacturers a robust and flexible automated inspection system that is easy to integrate and deploy. GEVA Vision Appliance - High performance multi-camera Vision Appliance offers maximum camera expandability with lowest overall system cost. 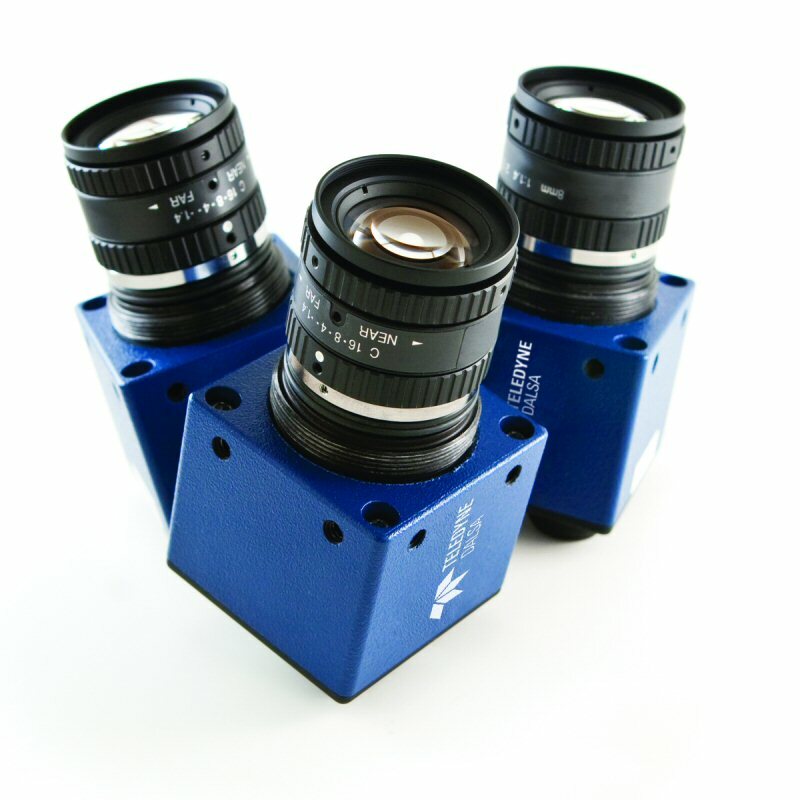 Multiple high bandwidth GigE camera ports are compatible with a resolution range of mono or color, area and line scan GigE cameras which can be mixed to suit the application need. For a video tour of the BOA Smart Cameras visit: http://www.teledynedalsa.com/ipd/products/boaVideo.aspx. Teledyne DALSA is a world leader in the design, manufacture and deployment of digital imaging components for the machine vision market. Teledyne DALSA image sensors, cameras, smart cameras, frame grabbers, software, and vision solutions are used in thousands of automated inspection systems around the world and across multiple industries including semiconductor, solar cell, flat panel display, electronics, automotive, medical, packaging and general manufacturing. For more information, visit www.teledynedalsa.com/mv. Teledyne DALSA, a Teledyne Technologies company, is an international leader in high performance digital imaging and semiconductors with approximately 1,000 employees worldwide, headquartered in Waterloo, Ontario, Canada. Established in 1980, the company designs, develops, manufactures and markets digital imaging products and solutions, in addition to providing MEMS products and services. For more information, visit Teledyne DALSA's website at www.teledynedalsa.com. To view the photo associated with this press release, please visit the following link: www.marketwire.com/library/20121101-boasmartcamera800.jpg.